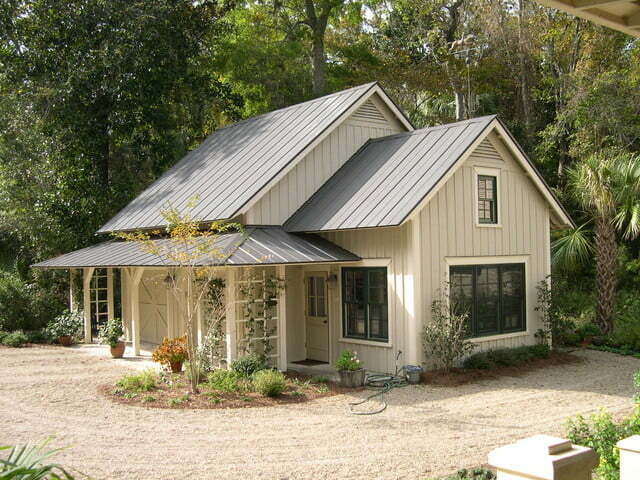 This Farm house style dwelling is nothing short of Majestic. This is another great work by Ja Architects. The house simply sprawls out before you. Even though you have not taken a step inside yet, you know this is going to be a treat. Manicured gardens surround the home, with a touch of the exotic palm trees of a fair height planted outside one of the bay windows for a lovely view. The garden needs an extra mention, as it is simply fabulous. Not only can the children play safely for hours, the adults can also happily recline on deck chairs in the shade to read, to relax or simply to enjoy the breeze of the outdoors. 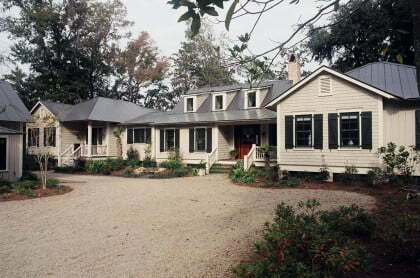 A gravel driveway leads up to the house with a pan-handle shape parking area. On entering this house expect a sharp intake of breath as the finishing and layout are nothing short of perfection. A beautiful kitchen, which has desk space for recipe writing and an island in the middle make it even more desirable. 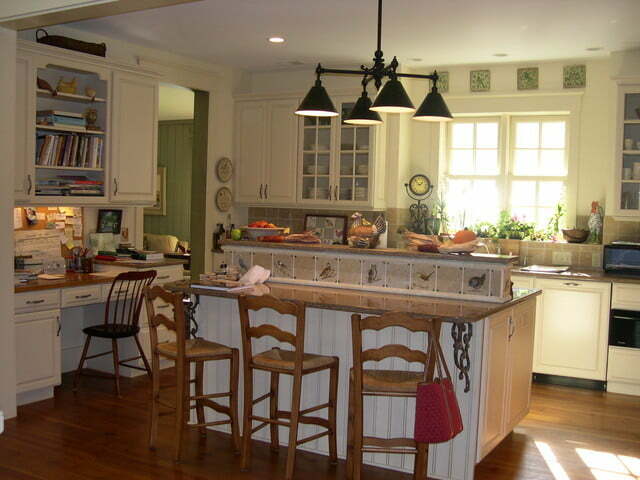 This kitchen is a very light and airy room with a modern light fitting suspended over the middle island. The lounge which is a large open plan space encompassing the dining area has a colonial feel to it with wooden floors and matching beams above. 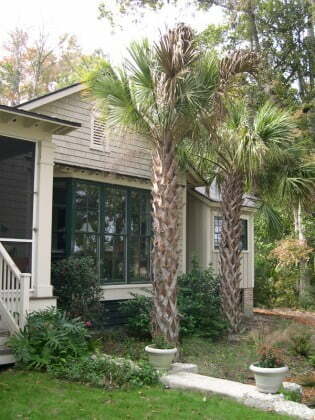 The windows in the lounge look out onto the garden and the long southern-style veranda which runs along the entire length of the house. This is an awesome area to entertain. In fact, the entertainment value of this home is a huge selling point. 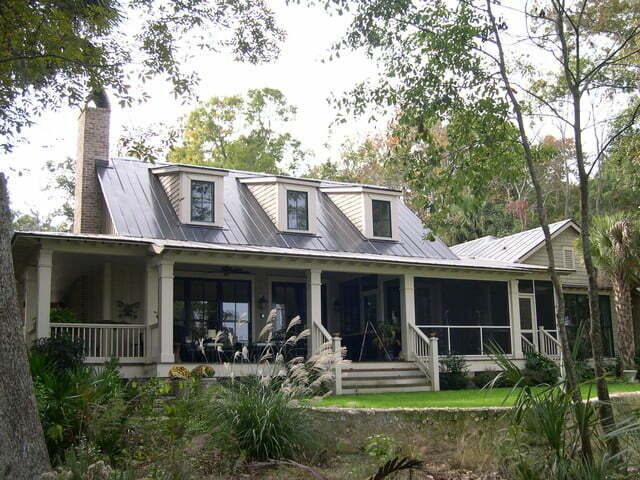 We advise to get this house built on steel frame or at least use metal siding to reduce on maintenance. Plans: do not hesitate to contact the architects. 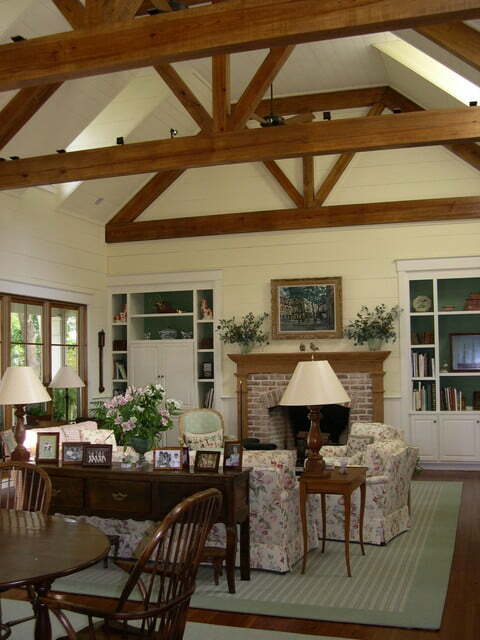 Matching overhead Beams and Floors.